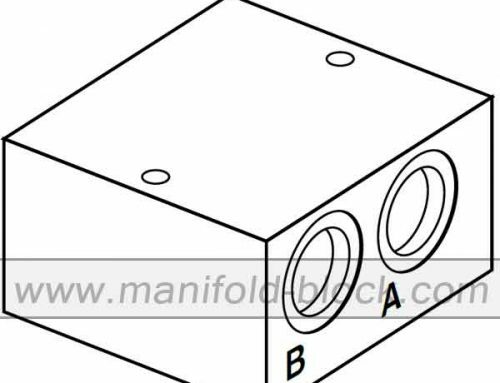 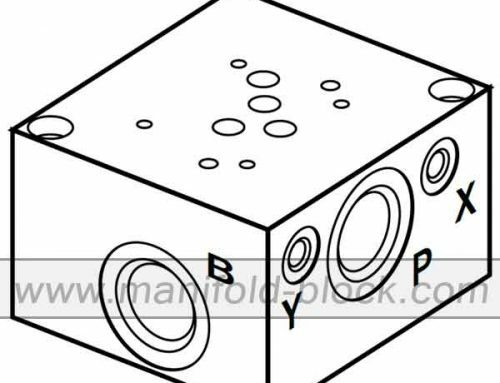 D03 hydraulic subplate, SP6B series is bottom-ported hydraulic valve subplate designeds for standard of ISO4401 mounting hydraulic valves with normal flow, we are using high strength steels with no impurity, we choose the suppliers by material quality certification. 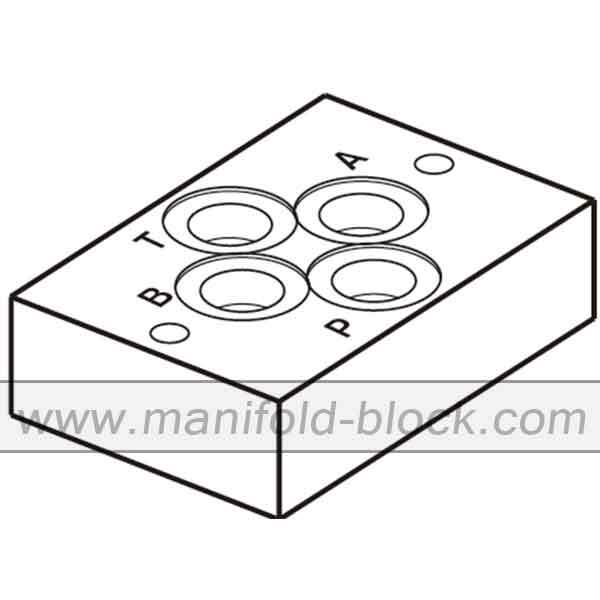 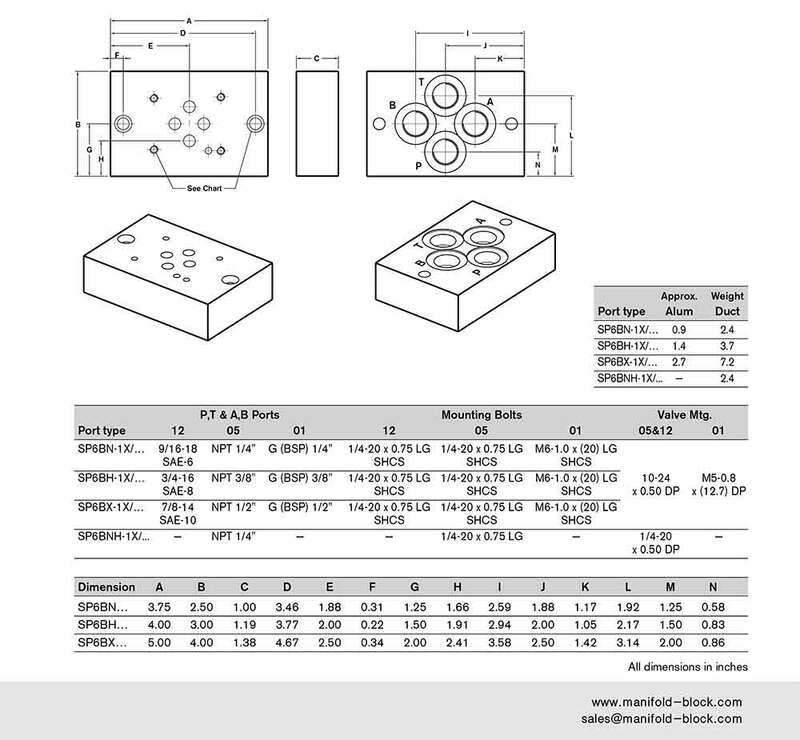 Our SP6B subplates threaded ports are produced by digital machines keeping precisely connection with pipes. 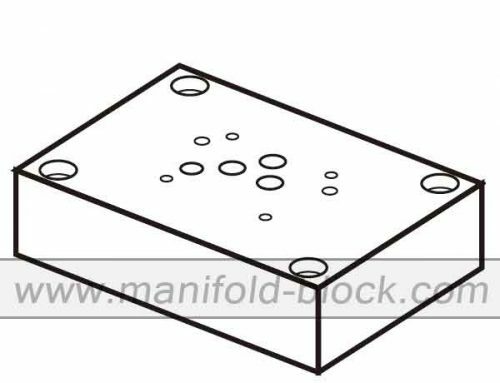 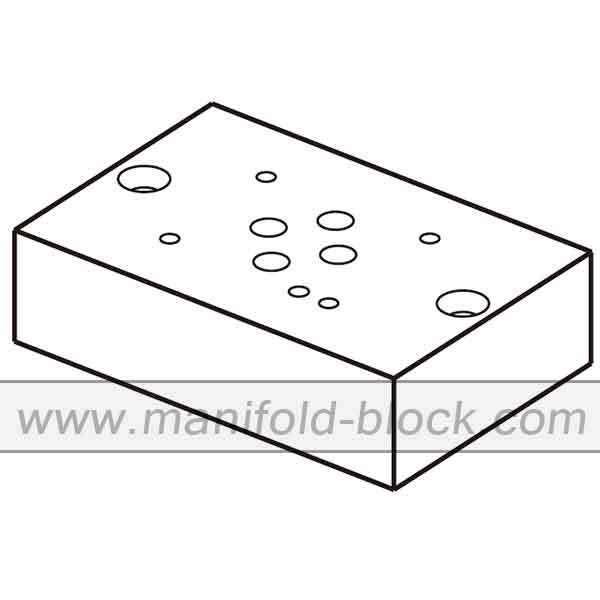 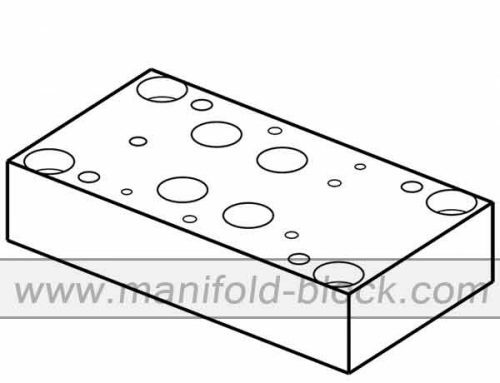 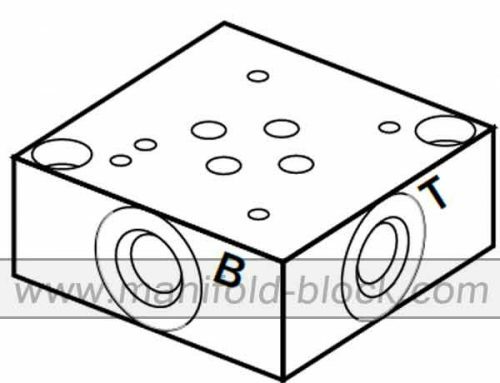 The blocks will be black galvanization after carefully planning the sealing surface, burrs, threaded standard should be check before package.